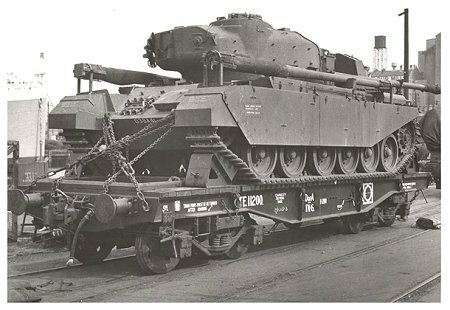 In the early 1950s the Commonwealth Government funded the construction of six wagons designed primarily to convey Centurion Mk3 tanks for the Army. 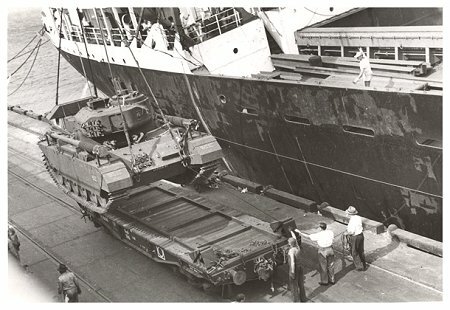 These wagons were owned by the Defence Department but given NSWR wagon coding and numbering. 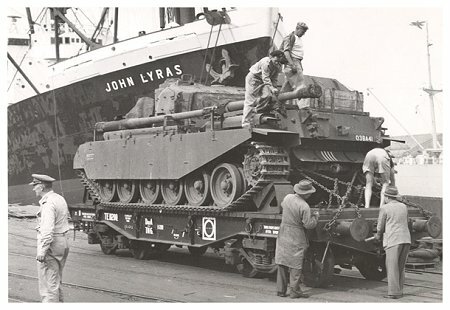 When they were not in use by the Army, they were pooled with other flat wagons for conveying of general traffic, steel plate and channel and other heavy or unusual loads. 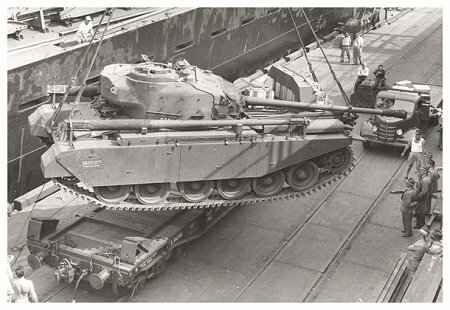 The Centurion tanks are chained to the TE wagon. All model tanks are individually numbered. 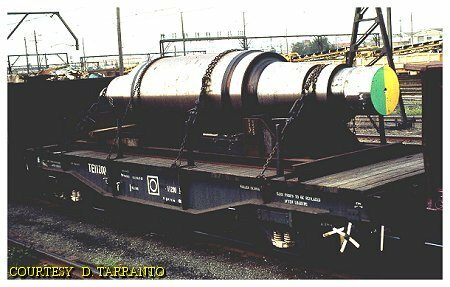 Each pack includes two TE wagons with two different steel loads chained to the deck. Four separate chains with etched turnbuckles are included with the model. If the wagon is to remain permanently assembled, it’s recommended that the chains be looped over the load and hooked on to the eyes on the bolster, as shown in photo. If you wish to remove the load, we’d advise the chains be glued, sparingly, across the top surface of the Distiller to achieve a similar appearance. 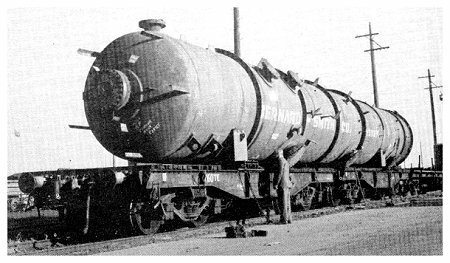 The Heavy Load wagons are delivered as three separate items. This was necessary for secure packaging. The Distillation tower is hand cast in polyurethane resin and is a solid piece. To allow the wagons to track on model railway curves it was necessary to produce a pivot point between the load cradle and wagon bolster. Fitting the load onto the TE wagon is as simple as locating the two cast spigots into the deck bolster, however due to the casting process, the tower spigot spacing may vary by a small margin. In this instance the couplers will meet but not close completely, fortunately the large red drawbar will keep the wagons equally spaced whilst loaded. 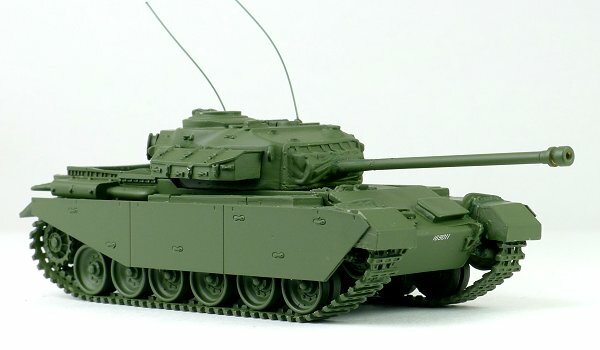 The Centurion comes as a painted and assembled cast resin model. It is available with four different running numbers.